After surviving the boot release onslaught that occurs during a World Cup year, it is finally time to bring 2014 to a close and start looking towards 2015. Luckily, the second year of the “Boot-ies” has come around and it is time to pass judgement on all our favorite footwear! Massive boot releases, tons of great goals, huge headlines, players switching brands, and more colorways than you can shake a stick at, 2014 is going to be difficult to top…but which boot stood tallest during the last 365 days? Let’s take a look! 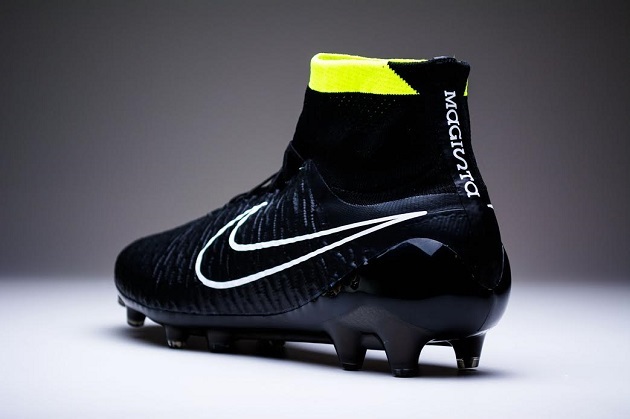 Andrew McCole: Nike Vapor/Opus – While they may technically be “take-down” models, these boots easily stand on their own as impressive releases from Nike. Umbro UX-1 Concept – Nobody expected Umbro to do anything this year…and we definitely did not expect them to release an impressive boot like this. Mizuno Wave Ignitus III – The last bastion of the power boot…combined with typical Mizuno comfort and construction. 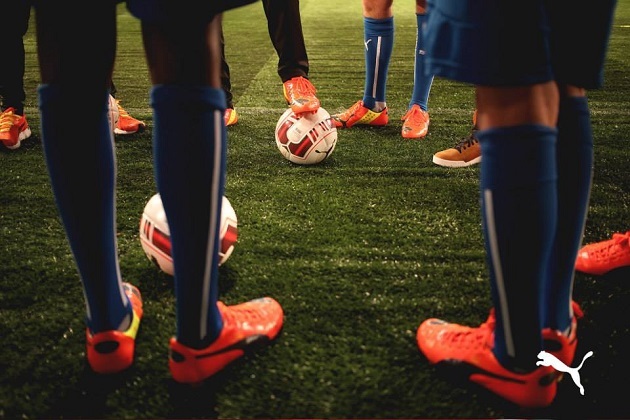 Under Armour ClutchFit – With constant improvement, Under Armour continue to push forward with impressive releases. Puma Leather evoSPEED – Closest that a readily available leather “speed boot” has come to my/Jordon’s beloved Mizuno Morelia Neo in terms of fit/quality in a LONG time. Jordon English: Credit must go to the Nike Premier, the Premier has forced adidas to reinvent the Copa Mundial with new colourways and to put plans into place to redesign one of the most iconic football boots of all time, something that has not had to happen for about 30 odd years. 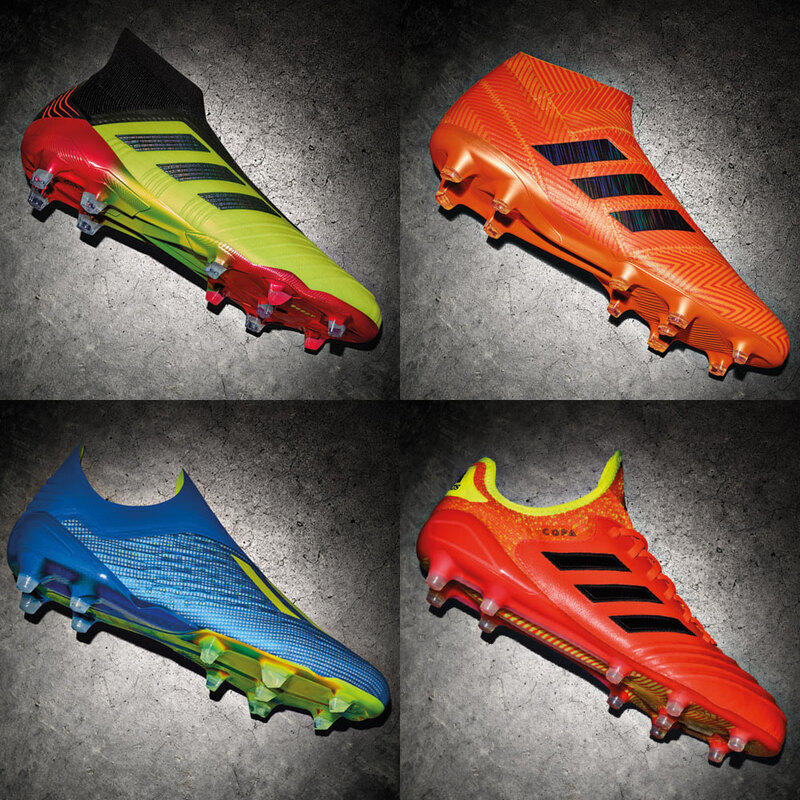 While there is an apparent lack of adidas boots in my list, I think all of that will be set to change next year. There is some big things about to go down with virtually all the boots under the adidas stable and I think it is going to make 2015 a very interesting year for three stripes. Coming in third is a boot that may be the best boot that adidas released within the calendar year: the Nitrocharge Crazylight. A boot that got very little press, very little professional player uptake, and even less attention once the CrazyLight pack started to fade in the distance, the 1.0 CrazyLight is a truly impressive blend of adidas tech, comfort, and quality. 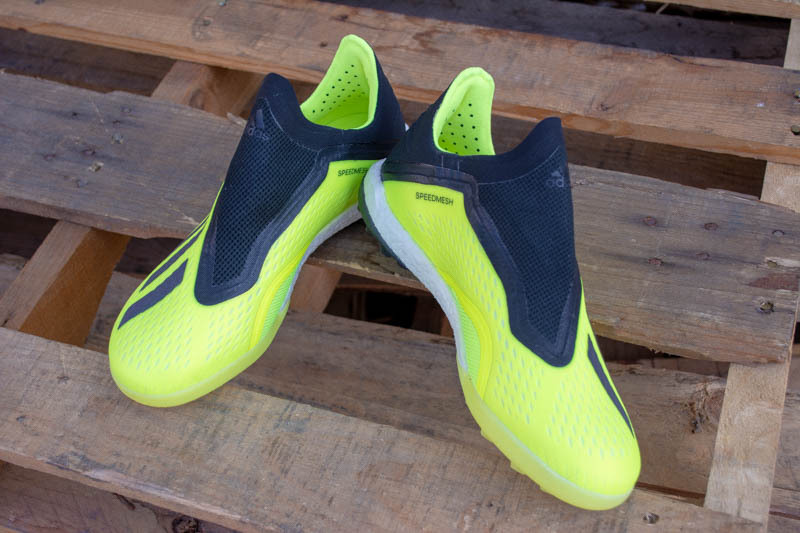 The Nitro 1.0 CrazyLight shows what can happen when adidas decides to keep some quality within a superlight package instead of just shedding everything that people liked about the boot in the first place. The synthetic upper forms to your foot, has a thin nature that allows fantastic feel on the ball, and a lacing system that may be the best lacing set-up on the market today. 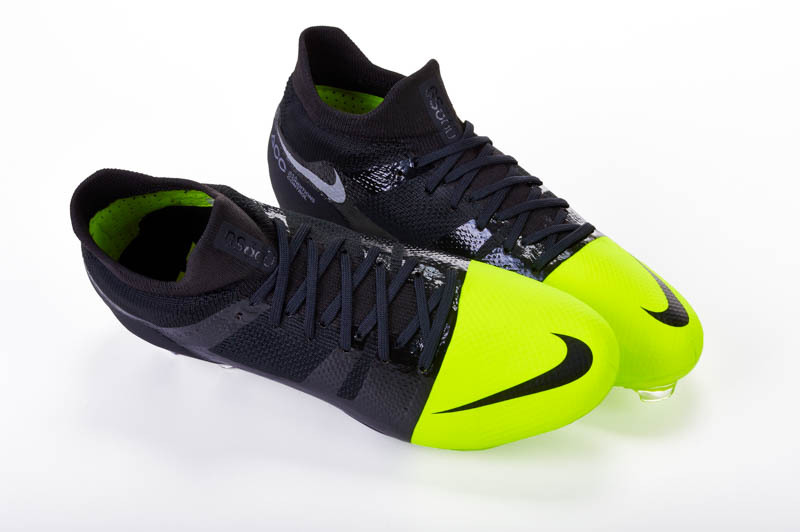 Coupled with the EnergySling (that is still very present on the CrazyLight release), it wraps your foot and provides the locked in feeling that every player wants with their boots. While the current standard Nitro is a good boot, this release did have us wishing that the CL version would have been the standard release. Did I mention that it also made it into the Best Colorway of the Year? While we have seen some very exciting releases this year, I feel the Morelia Neo needs to make my top 3 despite it being released a few years back. At a time where so many companies are opting for complex uppers that attempt to bring together the benefits of leather and synthetic into one material, Mizuno are somewhat going in the other direction by slapping a pure K-Leather upper on a lightweight Pebax outsole. The result? The perfect leather speed boot. The Morelia Neo is such a reliable boot, and I always find myself reaching out for my pair of Neos once every few weeks for training and games. What you see is what you get with the Neo, and the lack of anything truly fancy is what makes me put it on my list, a truly terrific football boot. In second place is a boot that has been a huge piece of one of the biggest changes we have ever seen in the boot world. 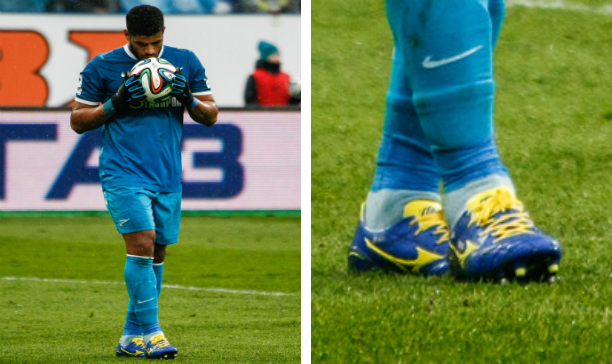 Although I’m sure Jordon will say some of the same things, his post will cover the Nike Magista…while mine, is reserved for the Mercurial Superfly IV. It may not have been the first to get slapped with a collar, but it is the first brand labeled “speed boot” from the “big three” that I have enjoyed wearing since I started to test boots. Despite being a standard boot release from a member of the “big three,” despite being a boot that has experienced an odd amount of player uptake within the brand, and despite the fact that it was launched all the way back in January, the boot that takes first place in my boot of 2014 has to be the Puma evoPOWER. A boot that, no matter how high the praise is that I give it, still feels to be underappreciated and underrated. The evoPOWER introduced us to what can easily be claimed as the best synthetic on the market. The AdapLite upper may have the best natural stretch and form that we have seen from a synthetic material while still providing a supreme feel on the ball. A huge leap from the bulky PWR-Cat 1.12, it bears zero resemblance to its predecessor except for the quality the boot possesses. The AccuFoam inserts also provide a fantastic cushion when striking the ball or bringing it out of the air without making the boot feel odd or bulky when addressing the ball with lighter touches. 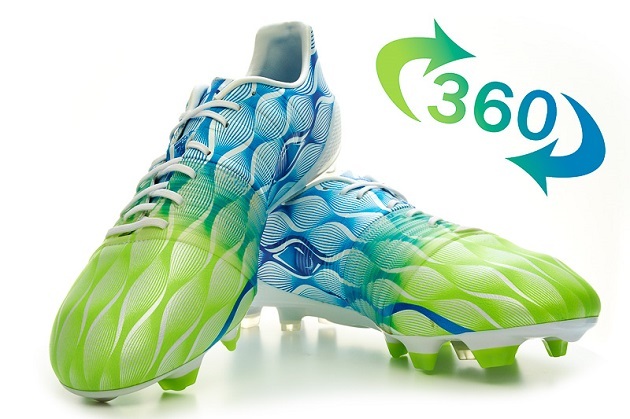 To complete the package (and wrap up the top spot in the “Boot-ies”), the evoPOWER is supremely comfortable and has an unprecedented amount of flex in the soleplate. 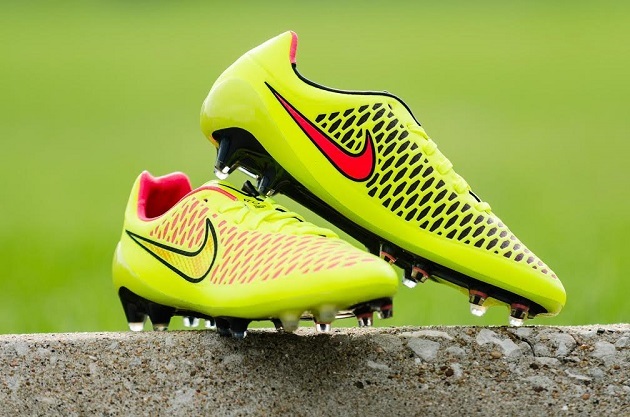 A perfect blend of blades and conical studs on that same soleplate, and you have the best boot of 2014. When the only negative you can find with a boot is the sizing, then you have truly discovered a brilliant boot. What. A. Boot. The Magista Obra is undoubtedly one of the best boots I have ever owned in my life and is a very worthy candidate to take out my top gong for best boot of 2014. Nike had to cop a bit of flak for dropping the Maestri, arguably one of their most consistent boots for the past 4 years or so. There are still one or two people online who cannot quite let go of the Maestri as they knock the Magista at any opportunity. 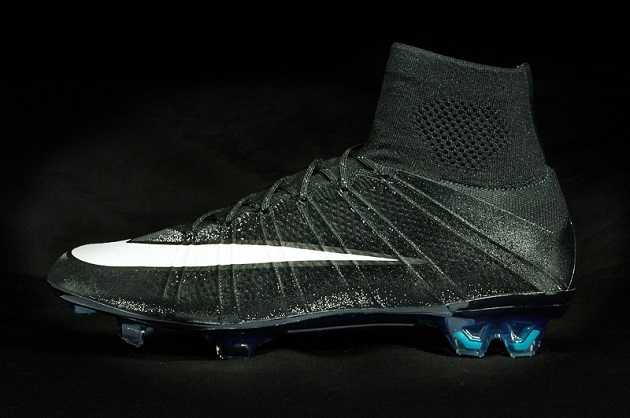 Those people have clearly never worn the Magista Obra, as it is in my mind the standout boot on the market today. 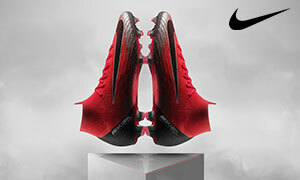 I knew the boot was special the moment I pulled them on, the Flyknit molds to your feet while the Dynamic Fit Collar wraps around your heel to create a snug, locked down fit. Then there is that perfect slightly cushioned feel for the ball, and the upper which makes the strongest of drives or the lightest of cushioned touches so easy to do. The player uptake for the boot has been pretty decent too, plus the winning goal for the World Cup was scored in a pair of Magista Obras. Cannot ask much more than that aye?